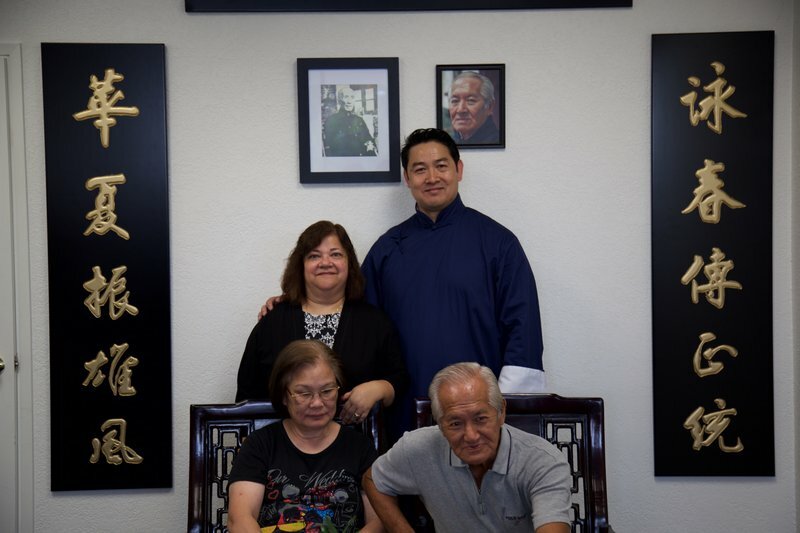 The BookMartialArts.com team recently had the opportunity to chat with Sifu Clark Tang, the founder of Wing Chun Temple, a certified Wing Chun Kung Fu instructor who studied under Grandmaster Wong Long. Prior to discovering Wing Chun Kung Fu, Sifu Clark Tang practiced Kickboxing, Lama Kenpo Karate, Tae Kwon Do, and Tai Chi. Once he was able to find his way to Wing Chun Kung Fu however, it ultimately ‘won’ his heart and soul. As he further deepened his practice, his main goal became crystal clear: to spread the awareness of Wing Chun Kung Fu to as many people as possible. Here’s a glimpse to the wisdom and philosophy he had shared with us on the art Wing Chun as well as life in general. Enjoy! Q: What types of martial arts do you practice? And how long you’ve been practicing for each of the different martial arts? A: As of now, I only practice Wing Chun Kung Fu. However, martial arts in general is similar, the way that one directs their energy through each practice is where the main difference lies. For example, Karate uses external energy (physical strength), where as (Wing Chun) Kung Fu focuses more on the use of internal energy. Back in the 80’s and 90’s there were no Wing Chun training programs to be found in my area so I took whatever martial arts that were available back then. I started learning martial arts around 5-6 years of age under an informal environment. 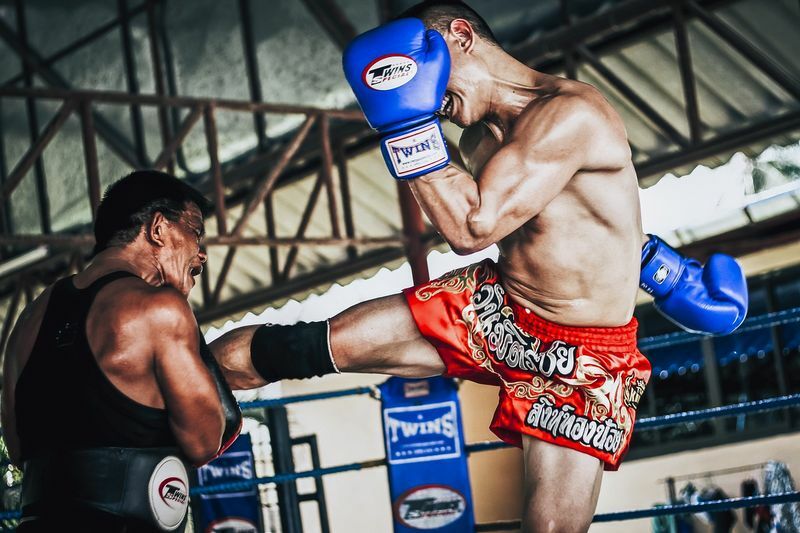 However, I officially started my practice in the 80’s – Kickboxing at a formal training school. Afterwards, I moved on to American Kenpo Karate and Taekwondo, both of which are considered ‘hard’ martial arts disciplines. I eventually decided to also part ways with these practice because I have always wanted to learn Wing Chun, a ‘soft’ martial arts discipline, due to Master Bruce Lee’s influence but despite my best effort, I couldn’t find any suitable Wing Chun specialized school. So, I started practicing Kung Fu at a school located close by my home instead. Later, I found out that they didn’t really know much about authentic Wing Chun. So I left and opted to take Tai Chi, a ‘soft’ martial arts discipline, from Sifu Shin Kao. By this time, I became more convinced that ‘hard’ martial arts disciplines were not for me. This is because I don’t want to use just focus on physical power but also to be able to control my opponent’s power with fluidity and gracefulness without hurting my opponent. After a long search, I finally found my first Wing Chun Sifu, Sifu Donald Fling who was under Chanh Wah Shun’s lineage, which is similar to Grandmaster Ip Man’s. Q: What inspired you to start practicing martial arts? A: Most people started practicing martial arts because of they wanted to learn self-defense, but for me it was more an outlet for soul searching. When I was 5-6 years old, my aunt took me to another aunt’s restaurant, which was near the Chinese Theatre. I didn’t remember clearly how I got inside the theatre by myself at that young age but while I was inside the theatre, they showed Master Ti Lung’s movies and they got my deepest attention. That’s how my passion for martial arts started. 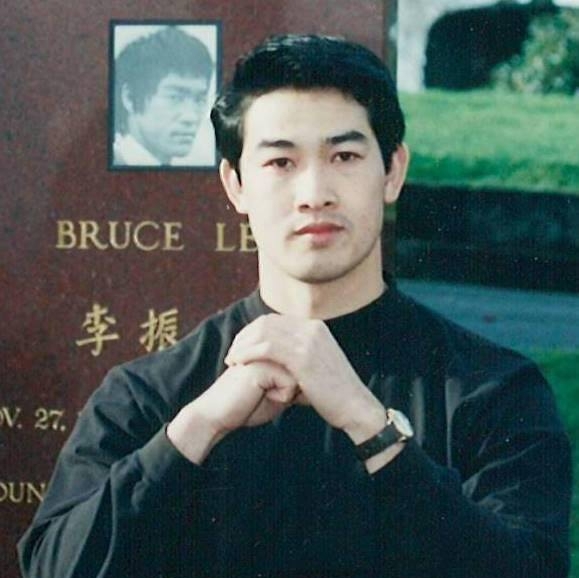 When I got older, I saw Master Bruce Lee’s film, which took my love and passion for Wing Chun to another level. Since then, I can’t imagine living without martial arts. To me it’s almost the same as saying “I can’t live without Jesus Christ”. Q: How has the practice of martial arts changed you? 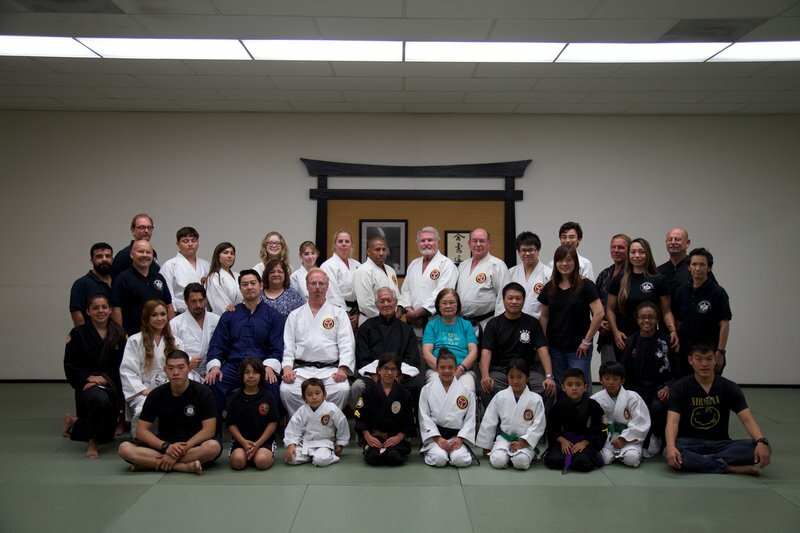 Through your own observation, in what way has martial arts affected others who practice it? A: As I’ve always told people, “Religion and politics may fail us, but not martial arts”. Martial arts and religion are actually the two of the most important things in my life. I was adopted by my Grandmother when I was 1 year old due to a Chinese fortune teller’s prediction. He toldmy parents and my grandmother that my parents were not going to able to raise me well because my spiritual level is much greater than them. If they choose to raise me, they would be facing misfortunes in their lives. Once in a while, I would look back at my past and every single time, I am convinced that it was the providence of God that has made me the way I am today, and I would not have changed a thing. When you get in touch with and embrace your spirituality or let the grace of God touch you, or feel the energy of Wing Chun, I believe that you’ll eventually achieve actual contentment. Martial Arts, especially Wing Chun Kung Fu has played a big part in making me a simple, humble, and contented person, and that is why I believe this is a part of my calling to pass this good news to others. Q: When it comes to martial arts, who are your biggest influence or role model? A: My Sifu, Grandmaster Wong Long Ching, Master Bruce Lee, and last but not least, Master Ti Lung. My Sifu, Grandmaster Wong Long Ching is the student of Grandmaster Ip Man, and he is the older brother of Master Bruce Lee. To me, he is a true master. He not only practices Wing Chun for most of his life, but he also lives and breathes the art. Practicing Wing Chun is one thing but letting it truly ‘lives’ within you is not easy, you need to emphasize simplicity and to be able to make necessary sacrifices. 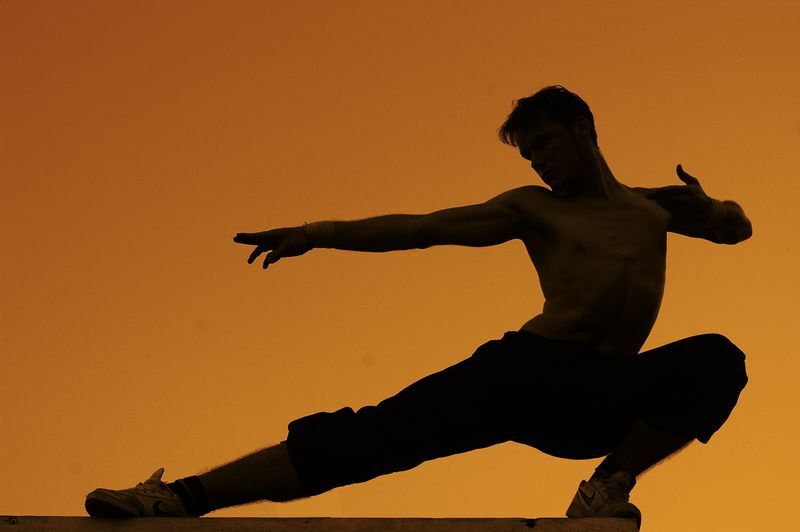 Q: What has been your biggest obstacle in deepening your martial arts practice? Have you ever thought of giving up? If so, what made you kept going? A: Coming from the ‘hard’ styles of martial arts, it was difficult to transition to Wing Chun Kung Fu. There were countless times where I wanted to give up, but Master Bruce Lee’s inspiration and my passion for Wing Chun kept me going. As I persisted, one day, the enlightenment came to me as I felt an internal energy which I have never felt before. This experience made me a true believer of Wing Chun Kung Fu. I became obsessed with its power, fluidity, gracefulness, and beauty. From then on, Wing Chun became and will always be my way of life. Q: What is the single most important advice would you give to someone who is thinking of taking up martial arts or someone who has just started their martial arts journey? A: Oh My Gosh.. I have so many! If I had to choose, I would say that it’s important to be confident with yourself – whatever martial arts discipline you practice. That said, I think as you go deeper with martial arts, especially Wing Chun Kung Fu, you will get the ‘push’ you need to achieve self-actualization, to find your true self, and be most confident in your own skin. I’d also like to share valuable Wing Chun wisdom that was passed on to me by Grandmaster Wong Long Ching who had received it from his Sifu, Grandmaster Ip Man. They are: love, peace, compassion, unity, and harmony. Love – Love the art with all of your heart, mind and soul. Peace – Attain peace with yourself before imposing any judgements towards yourself and others. Compassion – Grow an empathy for people who are going through difficult times/ obstacles. Although you may not be able to directly help them, as you ‘feel’ their pains and agonies, your compassion for them will be greater than their pains and agonies and will help to relieve them. Unity – Because of compassion, you’ll unite with other like-minded and have the same vision like yourself to build something greater than just yourself. It’s all about working together. Harmony – Cultivate a sense of balance. These are the five words you need to internalize and live by in Wing Chun. I hope we can all make these five words a part of our daily practice. Thanks for taking the time to check out this post! 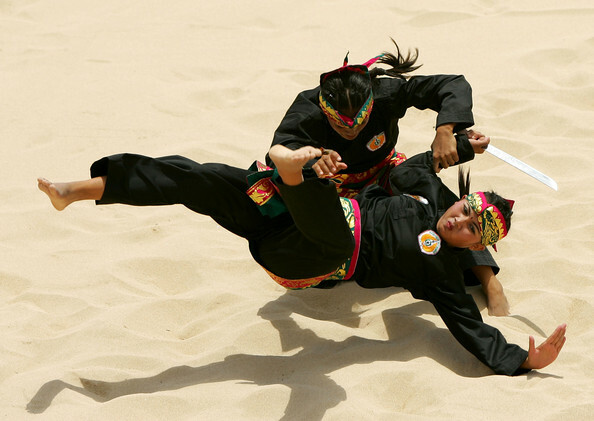 Has Sifu Clark Tang inspired you to get started in martial arts? 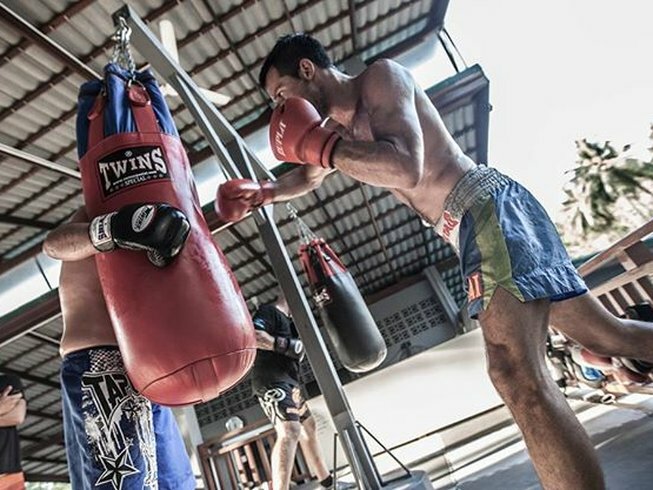 Be sure check out our vast selection of martial arts training camps located all around the globe! Clark Tang is the founder of Wing Chun Temple and a certified Wing Chun Kung Fu instructor by Grandmaster Wong Long's lineage. 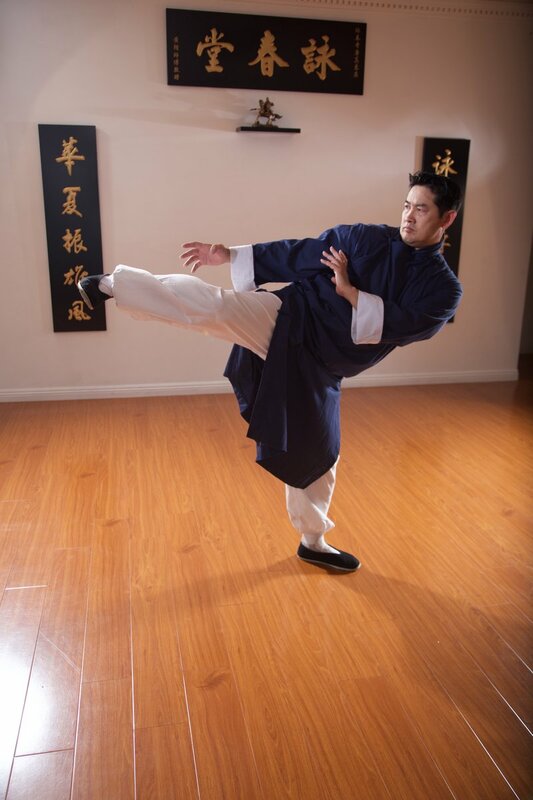 Sifu Clark also has experience in Kickboxing, Lama Kenpo Karate, Tae Kwon Do, and Tai Chi.